Laxmanniaceae is the botanical name of a family of flowering plants. Such a family has been recognized by only few taxonomists. 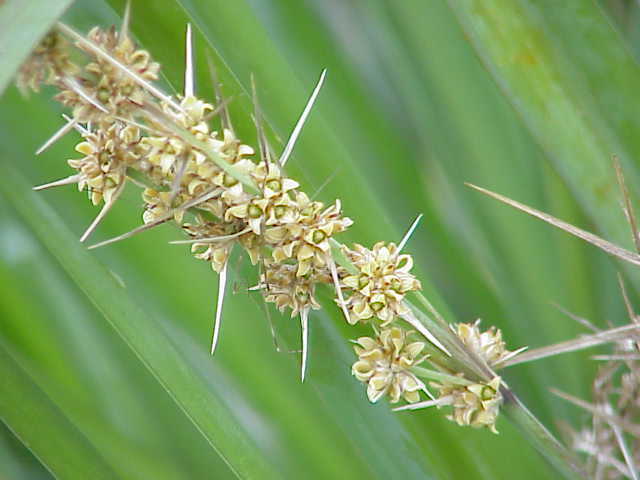 The APG II system does not recognize this family as such, but allows it to be segregated from the family Asparagaceae, as an optional segregate. In as far as APG II accepts this family it is placed in the order Asparagales, in the clade monocots. It would then consist of some fifteen genera and about 180 species from Australasia, southeast Asia, the Americas and the Pacific Islands. The best known genus is Cordyline.